Tokopedia (www.tokopedia.com) is an Indonesian technology company with a mission to democratize commerce through technology. It is the leading marketplace platform in Indonesia, empowering millions of merchants and consumers to participate in the future of commerce. Tokopedia’s vision is to build an ecosystem where everyone can start and discover anything with ease. Tokopedia currently runs its applications based on a micro services oriented architecture. Each application provides a set of well-defined APIs that can communicate with other applications. The service registration and discovery is currently handled by Consul. Tokopedia’s major architecture is already cloud-native; however, due to the lack of a major public cloud provider in Jakarta, Tokopedia currently operates its IT infrastructure in three locations: BizNet Jakarta, Alibaba Cloud Singapore and AWS Singapore. 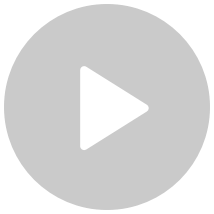 The three environments are connected either via international private leased line or IPsec VPN. The current architecture has brought much higher complexity in terms of overall operations and is the result of a tradeoff between the benefits of a major public cloud can bring and the network latency, regulation and compliance needs. Started from a monolithic architecture, Tokopedia has gradually moved into a micro-services oriented architecture with its IT infrastructure running on two public cloud providers in Singapore and one co-location vendor in Jakarta. Since Tokopedia only operates its business in Indonesia, the plan is to consolidate its IT infrastructure into one leading public cloud provider that has a local presence to support its long-term growth in Indonesia. Since Alibaba Cloud has decided to open a region in Jakarta in early 2018, Tokopedia and Alibaba Cloud has aligned the strategic direction to leverage Alibaba Cloud’s IaaS, Big Data, and AI capabilities to support all Tokopedia services going forward. Alibaba Cloud provides a comprehensive set of product portfolios ranging from IaaS, Big Data, AI, and Security to meet various use cases and needs from Tokopedia. 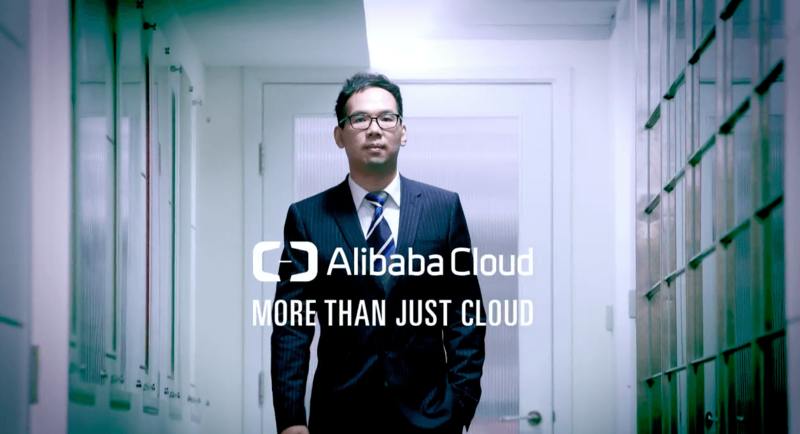 From the networking perspective, Alibaba Cloud helped Tokopedia setup an international private leased line between Alibaba Cloud Singapore and Biznet Jakarta as well as an IPsec VPN between Alibaba Cloud Singapore and AWS Singapore to provide a secure networking environment to facilitate the full-site migration. Each Tokopedia application follows a cloud-native architecture with well-defined web, application, caching, and database tiers with certain applications leveraging NoSQL database as well. Each application typically has its own web tier, application tier, and using Redis to service as the caching layer to offload the database traffic; Tokopedia mainly relies on PostgreSQL as the major relational database with a typical setup consisting of a major node, a slave node, and a couple of read replicas depending on the load of the application; Depending on the nature of the application, Cassandra is sometimes used to service the NoSQL needs. To support the full-stack migration, Alibaba Cloud has planned the migration journey together with Tokopedia following the migration best practices with the support of a set of robust migration tools at different layers such as Database Transmission Service (DTS), P2V/ V2V, OSS Import to support various kinds of scenarios such as migration of relational & NoSQL database, caching, VM, and object storage. Tokopedia currently runs 20+ full-stack core applications with close to 1000 VMs and various kinds of managed services in a reliable, scalable, and cost-effective IT infrastructure on Alibaba Cloud. Besides that, Tokopedia is also leveraging the end-to-end big data solutions starting from data ingestion, data storage, data processing, data analysis, and data visualization from Alibaba Cloud to get quick insights from its huge offline and incremental data sets. Alibaba Cloud is also bringing the AI capabilities such as image search to provide more intelligence and better user experience to Tokopedia’s customers. Tokopedia currently runs 20+ full-stack core applications with close to 1000 VMs and various kinds of managed services in a reliable, scalable, and cost-effective IT infrastructure on Alibaba Cloud. Besides that, Tokopedia is also leveraging the end-to-end big data solutions.